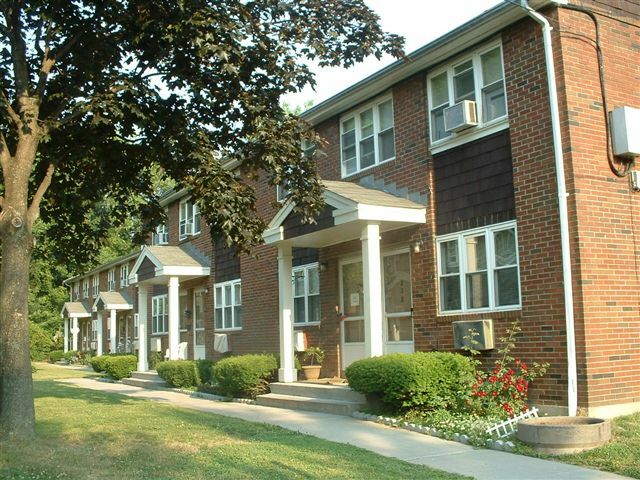 Chappelle gardens inc is a family low income housing apartment subsidized by the housing and urban development division and section 8 low income housing assistance may be available upon request. 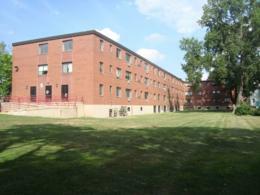 two, three, and four bedroom units are listed. 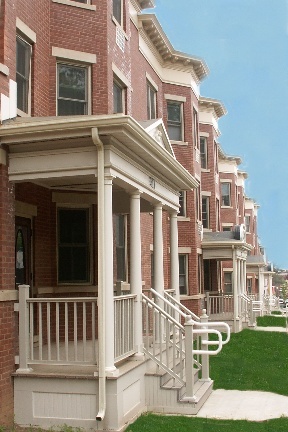 Infill i is a family low income housing apartment. 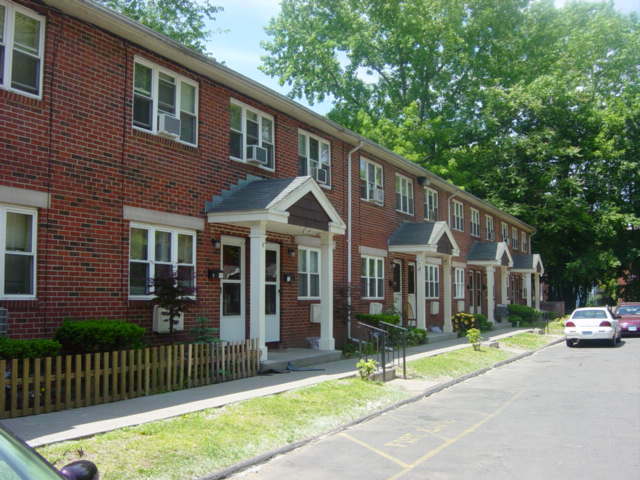 It has been subsidized by the housing and urban development division and section 8. low income housing assistance may be available upon request. 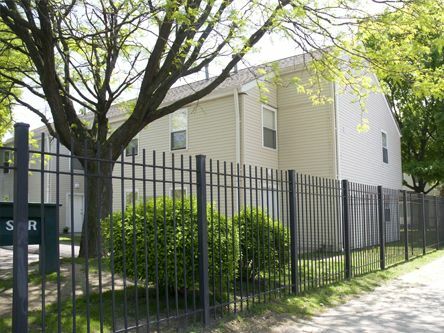 Two, three, and four bedroom units are listed. 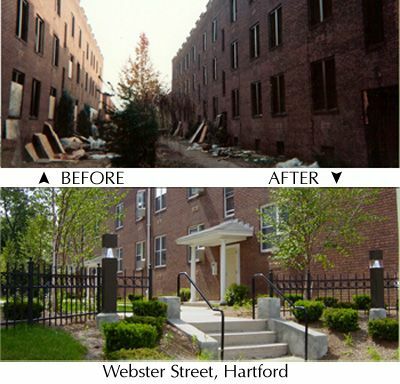 Dorothy st apartments is a low income housing apartment, has been subsidized by the housing and urban development division and section 8 low income housing assistance may be available upon request. 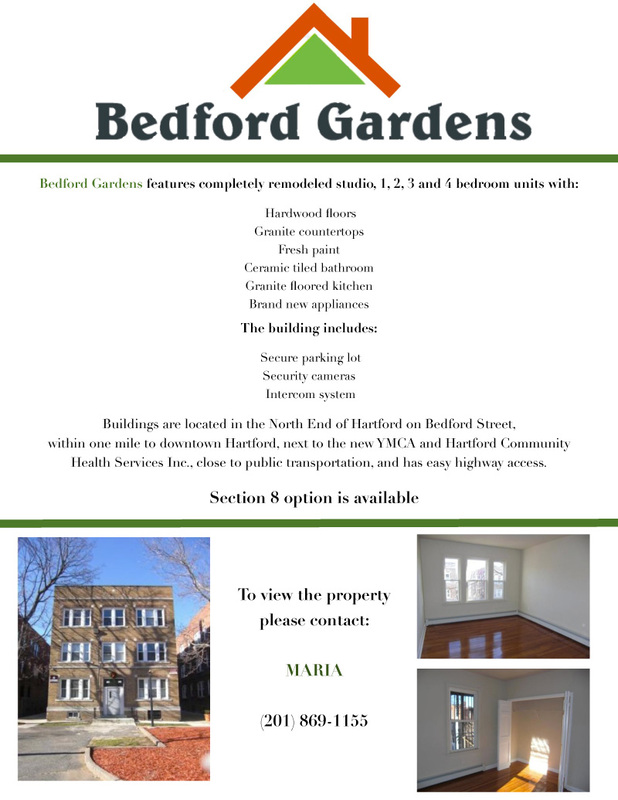 there are only one bedroom units listed. 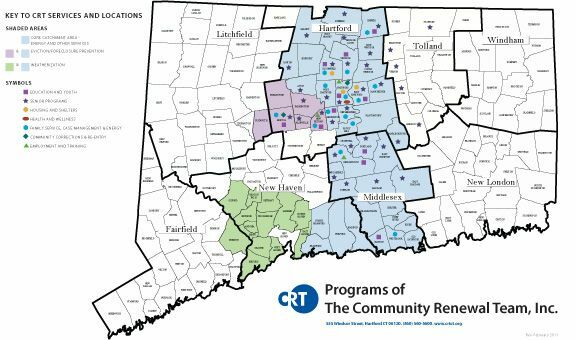 The housing authority of hartford provides information for potential renters concerning available properties in the hartford area, section 8 contracts, landlord contacts, and other necessary documents.